European Union (EU) International Cooperation and Development disclosed yesterday that it is injecting €20 million to road reconstruction project linking Ethiopia and Eritrean ports. The project is believed to foster trade relation between the two countries, create employment opportunities and strengthen peace and stability in the region. 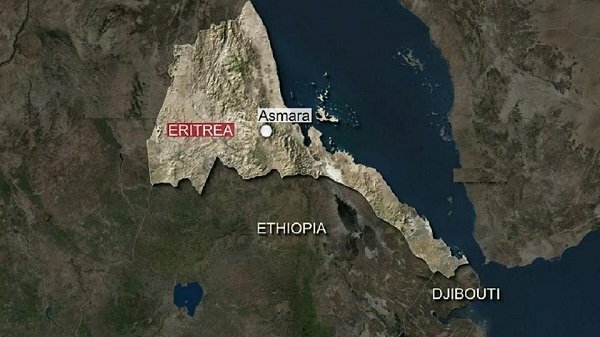 Ethiopia and Eritrea ended two decades of no peace-no war relation in June 2018 after Prime Minister Abiy Ahmed’s administration rapprochement policy by accepting the boundary commission’s decision of the Algeris Peace Agreement.